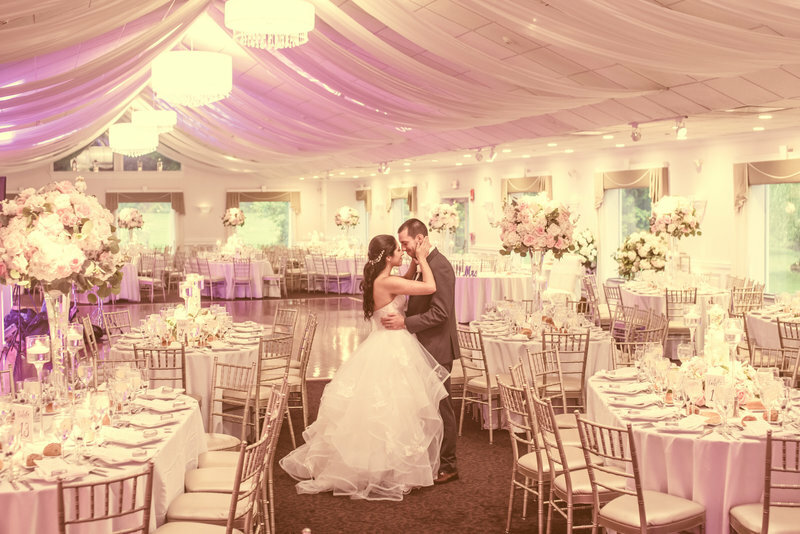 IT'S MORE THAN A BEAUTIFUL DRESS, PERFECTLY ARRANGED FLOWERS, AND A GORGEOUS VENUE. THE RELATIONSHIP BETWEEN US IS MORE THAN JUST ANOTHER VENDOR. WE BECOME FRIENDS. WE CAPTURE THE INTIMATE MOMENTS. THE TEARS. THE LAUGHTER. THE TRUE BEAUTY. 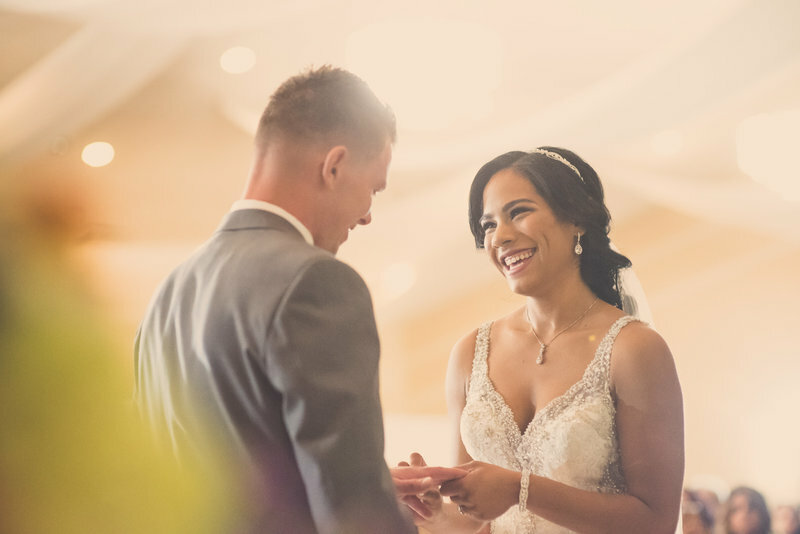 "From the minute we met Lia & Nelson we new instantly and trusted fully that they would capture all the magic of the day. Its been a pleasure working with Imagine studios, they did a great job for us, catching all of those special details of our event. The creativity and effort that they put into our pictures was phenomenal. We love our final video and our album. They are both a work of art. Lia and Nelson where the perfect match for us. The were by far our favorite vendors. From the moment we met with them, we felt like we were with friends. We took engagement pictures and we were blown away with how Lia captured our personalities and affection towards one another. The wedding pictures just topped it off. 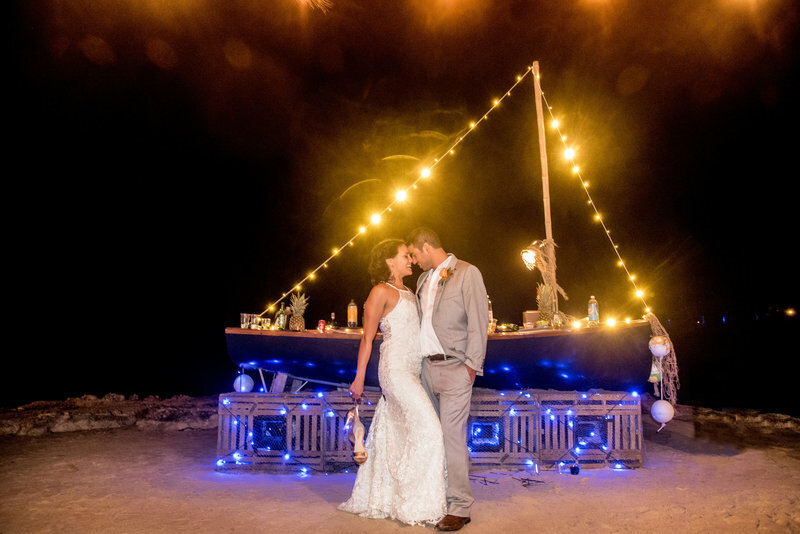 The pictures became a fairytale dream come true! The way Lia captures the lighting, backgrounds and moments are incredible. We still have people talking about our pictures and now our Thank you's. People say 'they are one of a kind'. We love our video Nelson captured all the details of the day. Incredible memories for a lifetime! 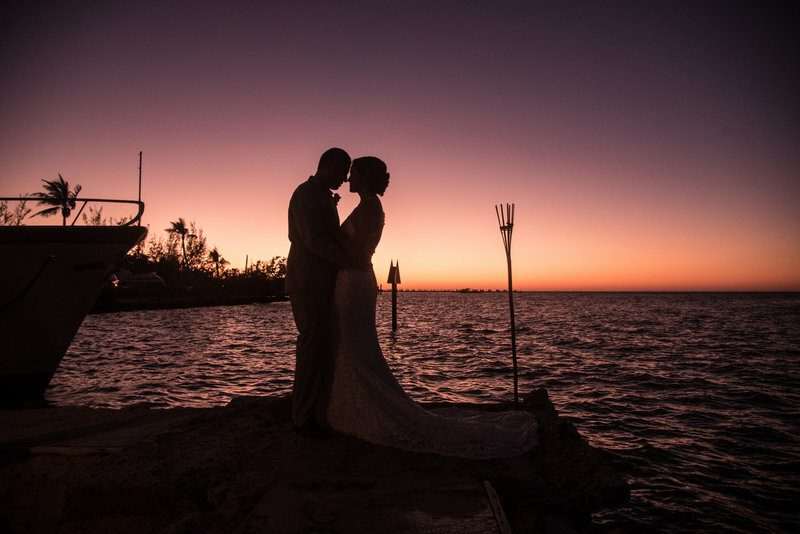 Imagine Studios is definitely at the top of our list of vendors. We had Maria as our photographer. They were so friendly, organized, professional and made our wedding day amazing!! Maria was so helpful and so easy to work with. Lia is a superb photographer. Her work is timeless. She captures every significant moment and nothing goes unnoticed. 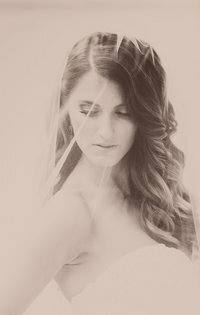 I looked at a several photographer's portfolios when I was planning my wedding and none of them compared to hers. Her style is so unique. She also makes your photo session so much fun. She makes sure you enjoy every moment. I would recommend her to anybody! We also got video and not only did Nelson get our best moments from the day, but really reflected our personalities in the finished product. Huge bonus for taking into account our music requests for the video, not to mention the quality of the video itself. 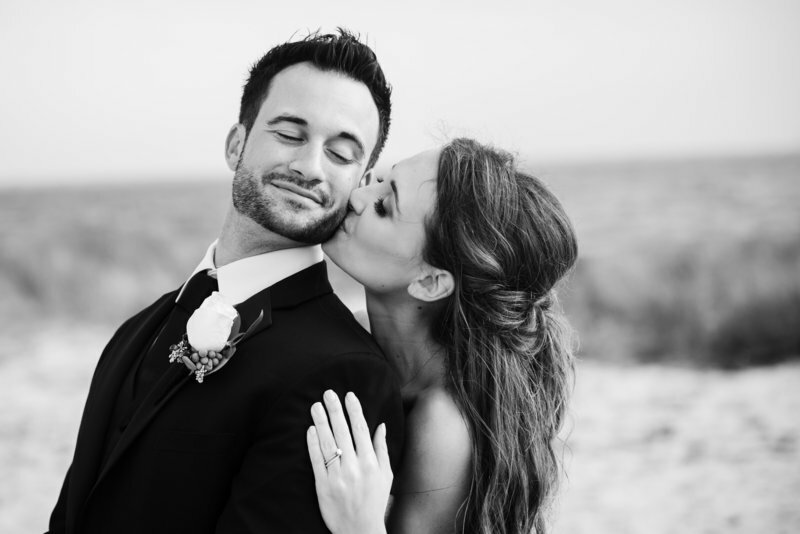 WE HAVE BEEN PRIVILEGED TO WORK WITH THE BEST OF BRIDES AND GROOMS.